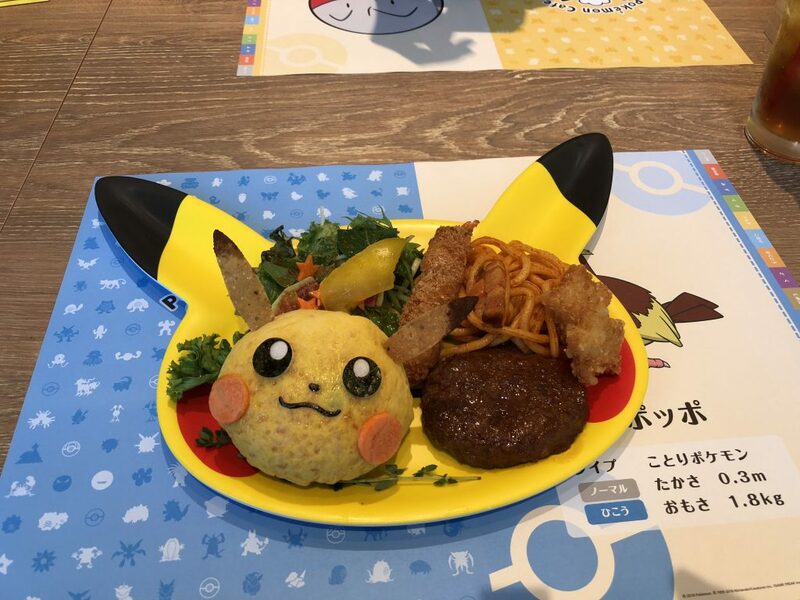 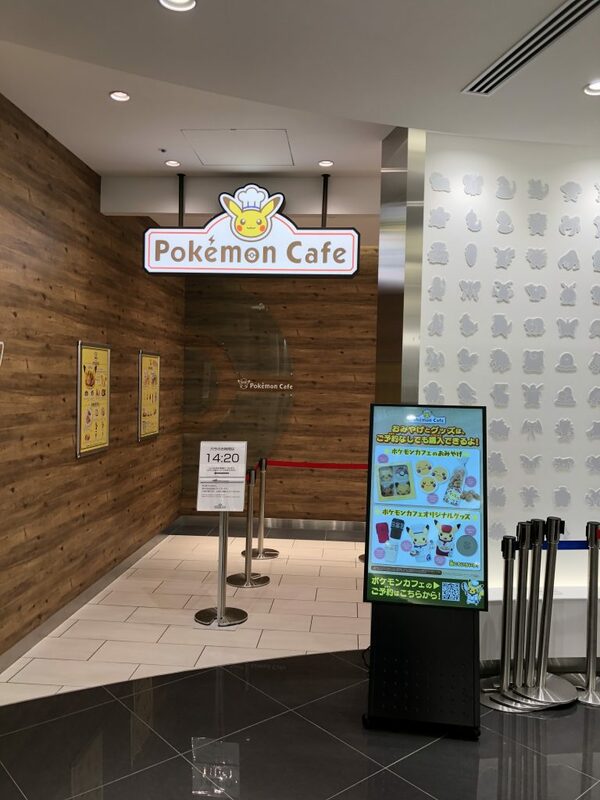 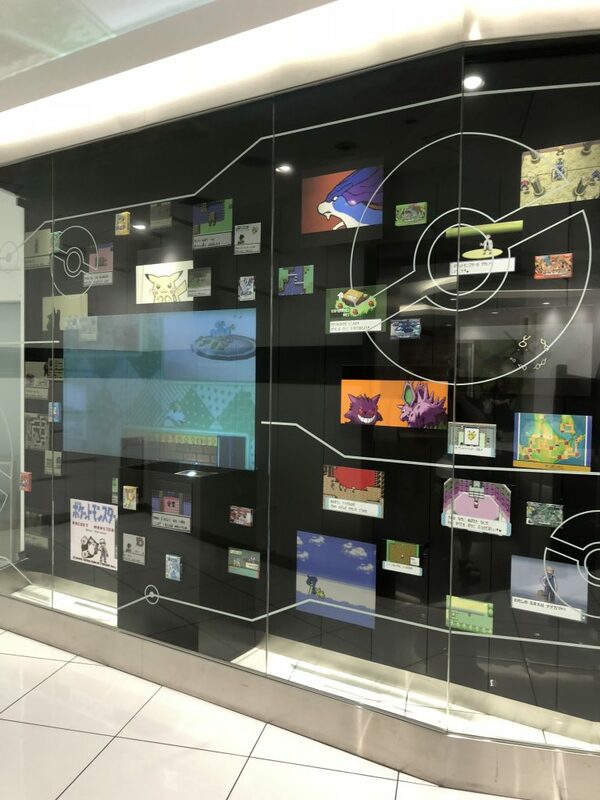 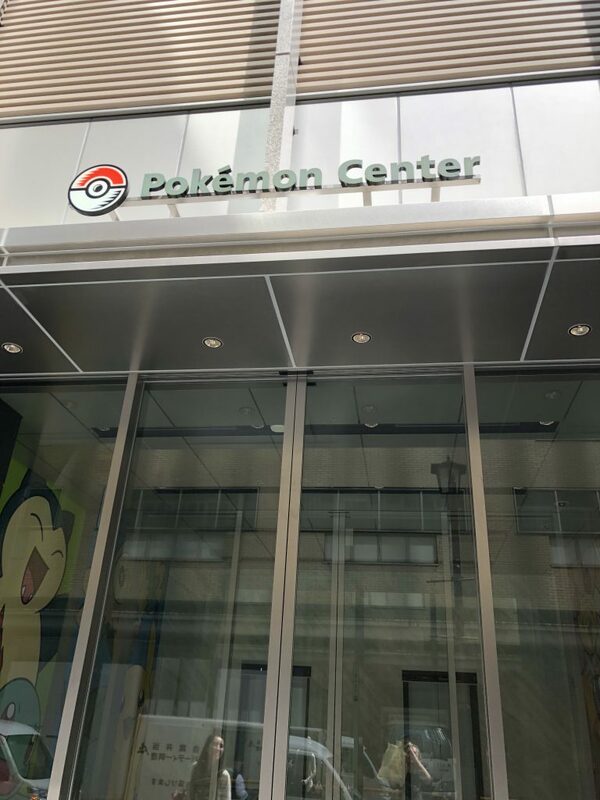 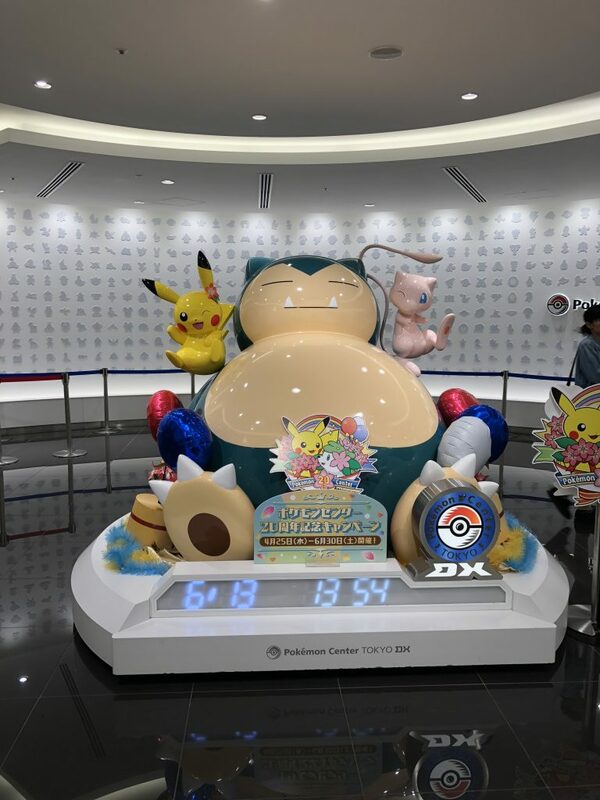 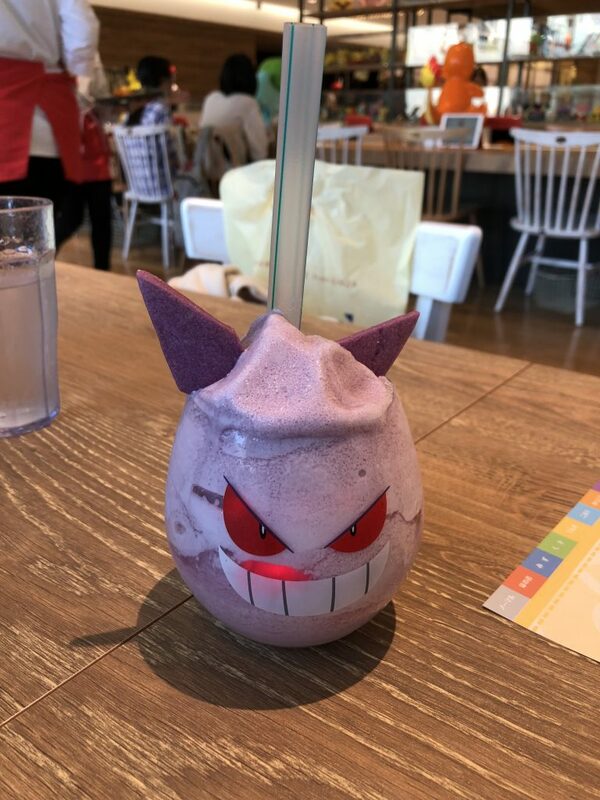 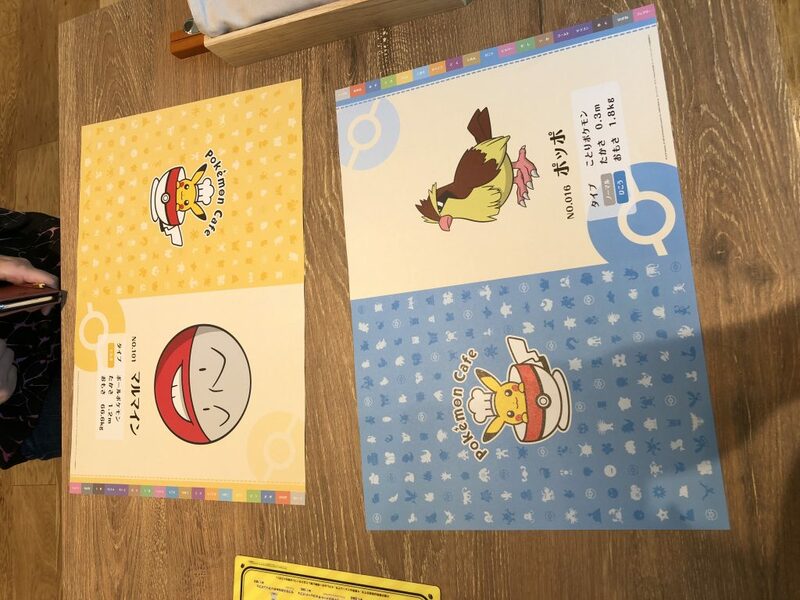 The Pokemon Centers in Japan are teaming up with Kaiju for a collaboration. 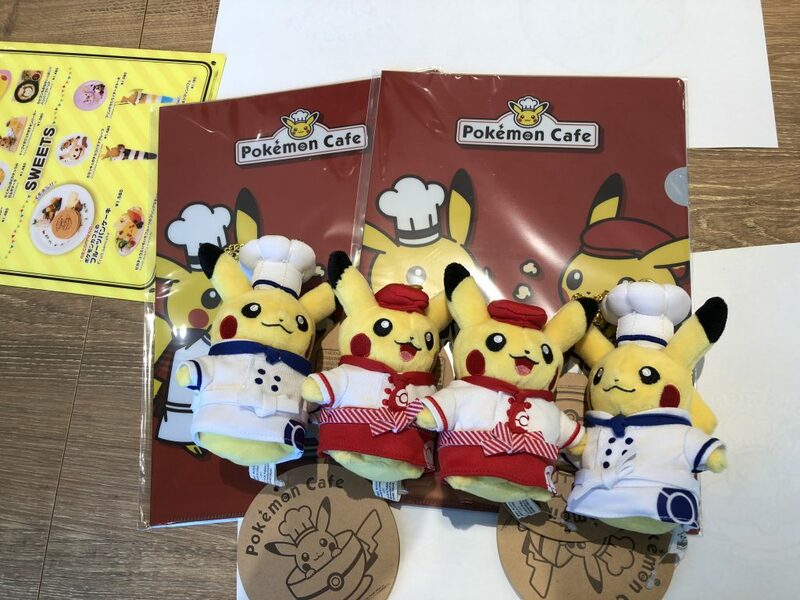 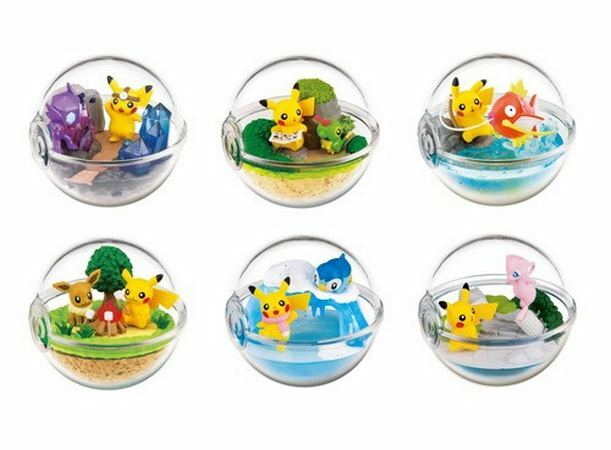 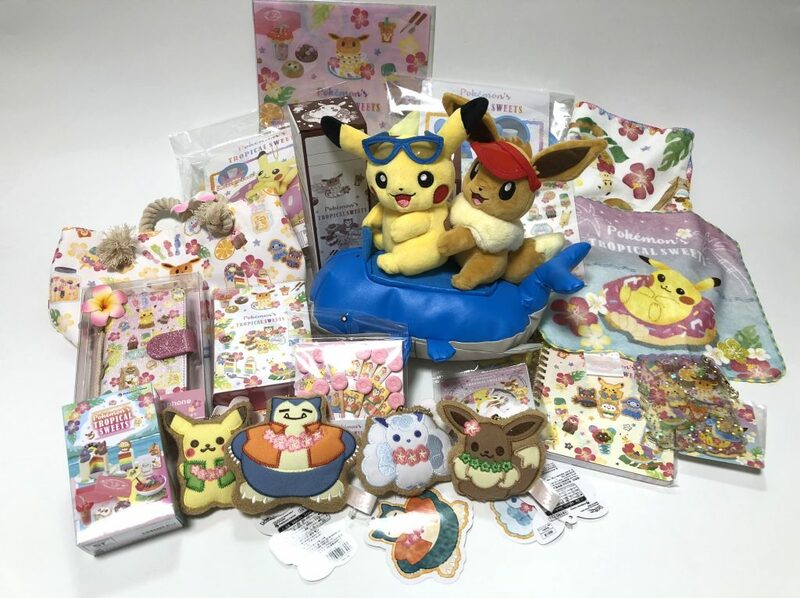 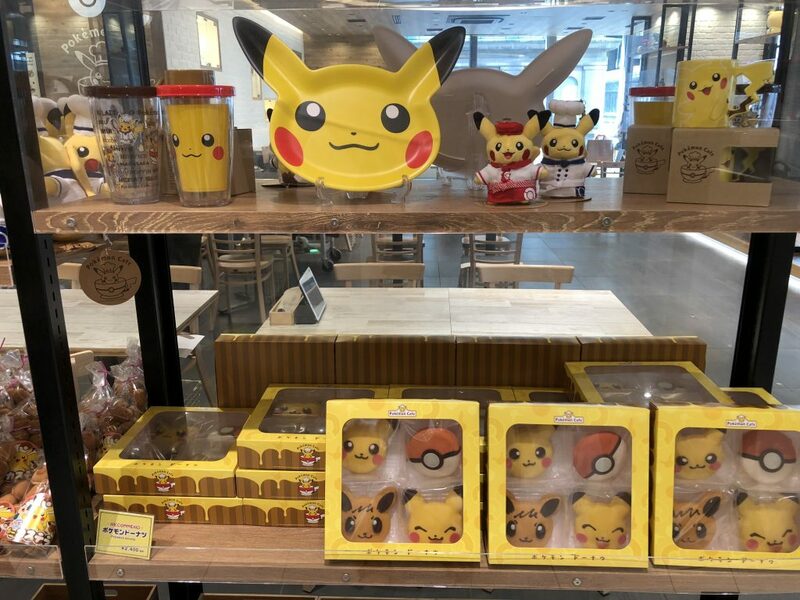 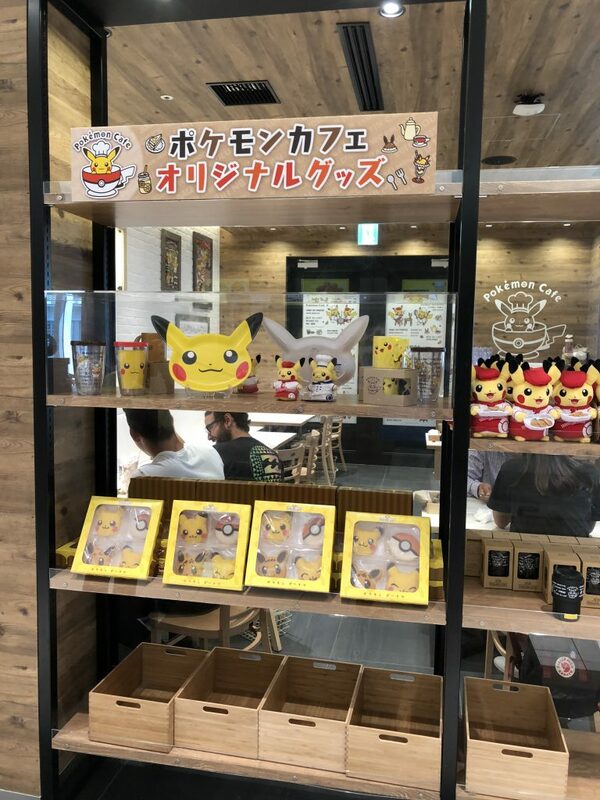 Kaiju and Pikachu will be joining forces and there will be 4 new plush toys. 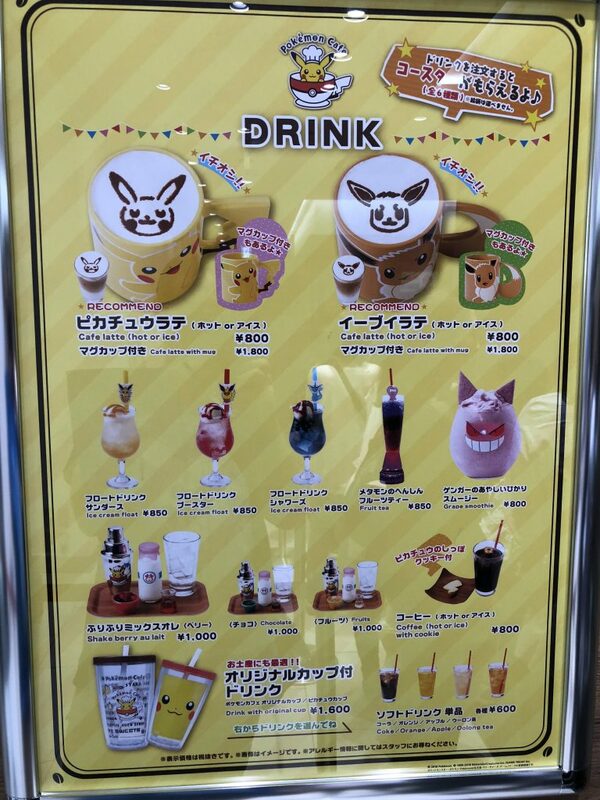 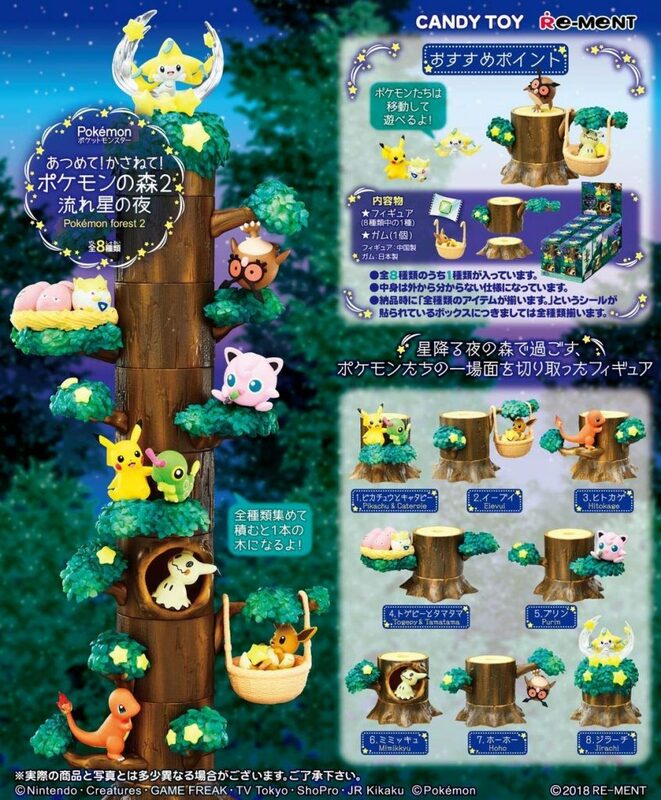 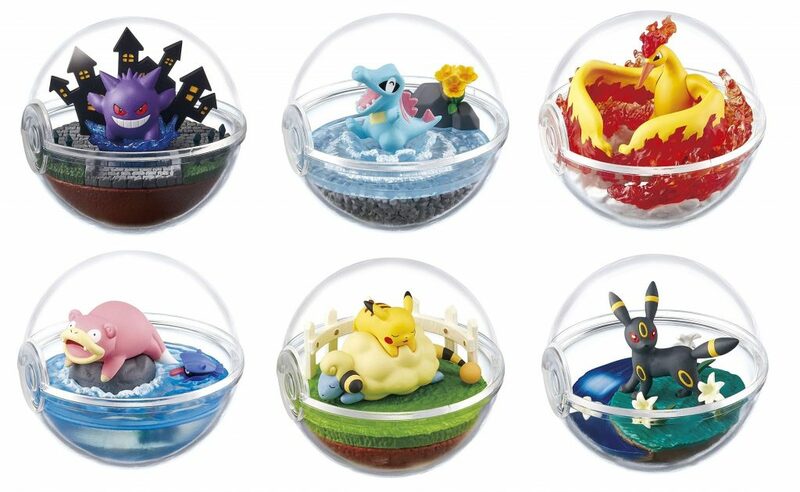 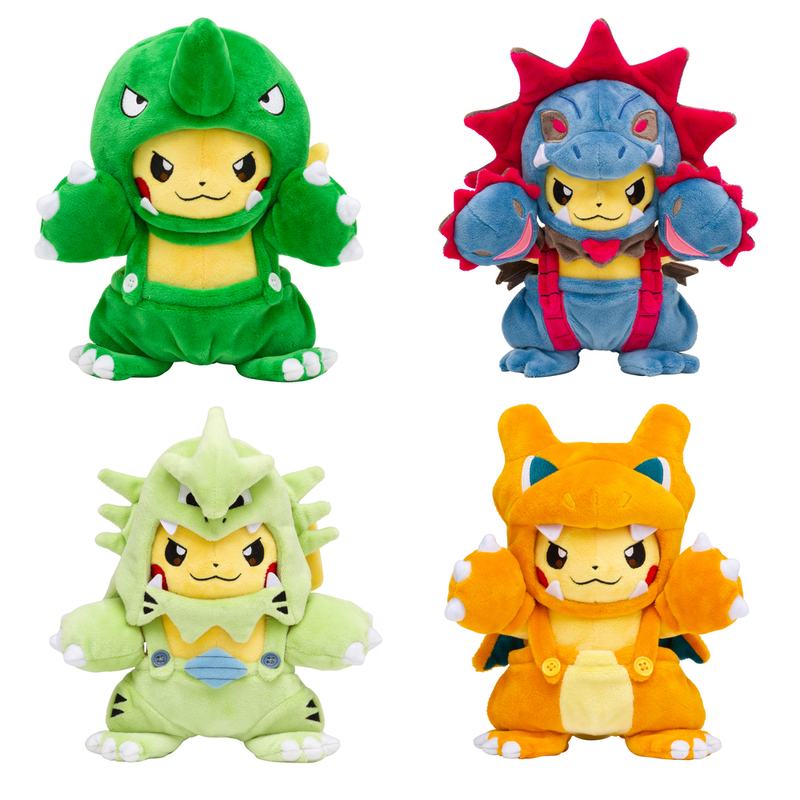 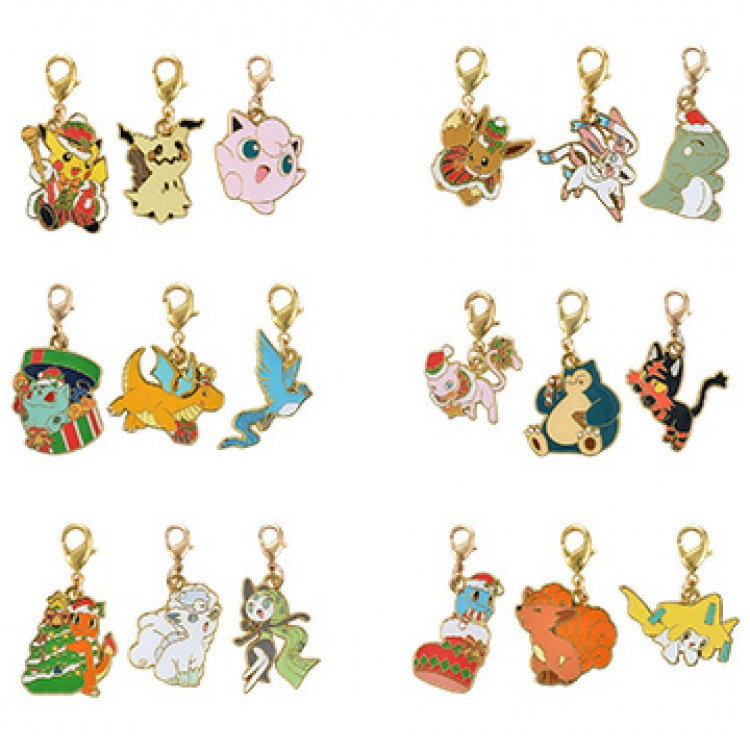 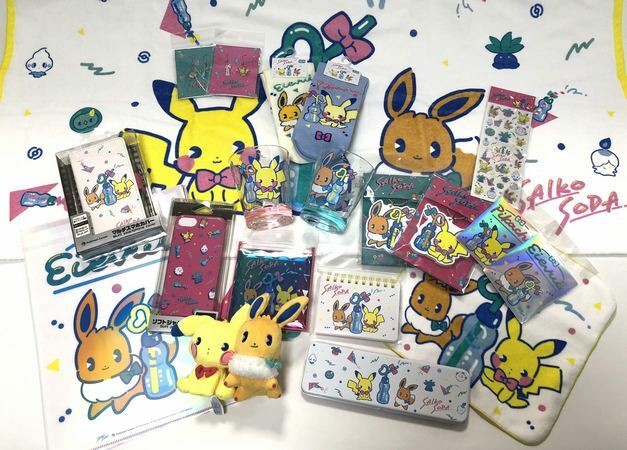 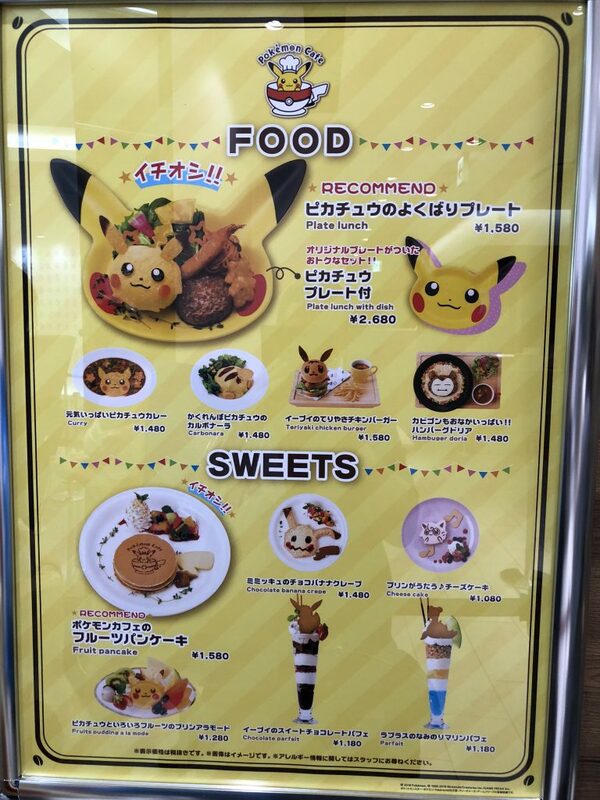 They will be the popular poncho style featuring Pikachu wearing Hydreigon, Tyranitar, Charizard & Kaiju costumes. 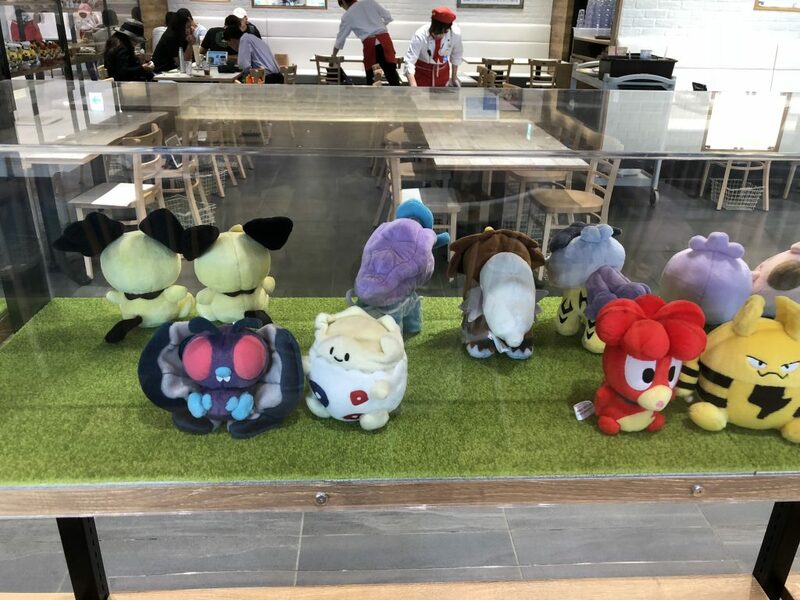 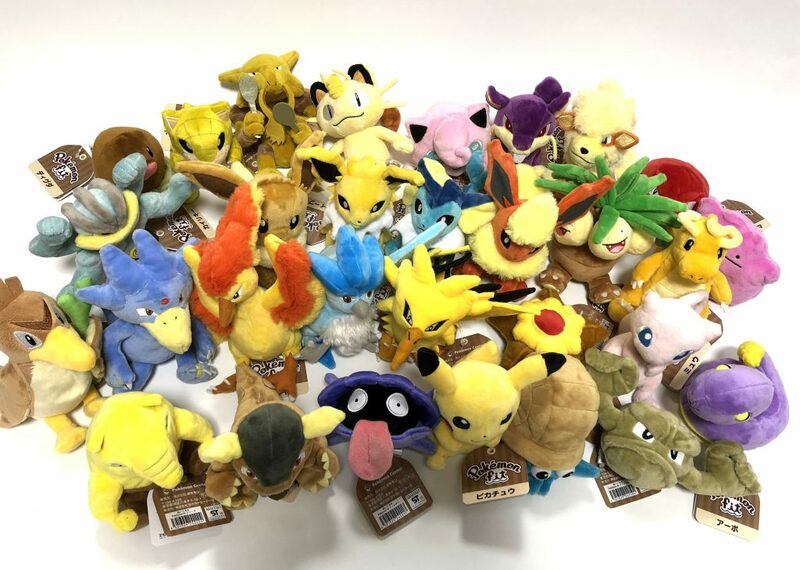 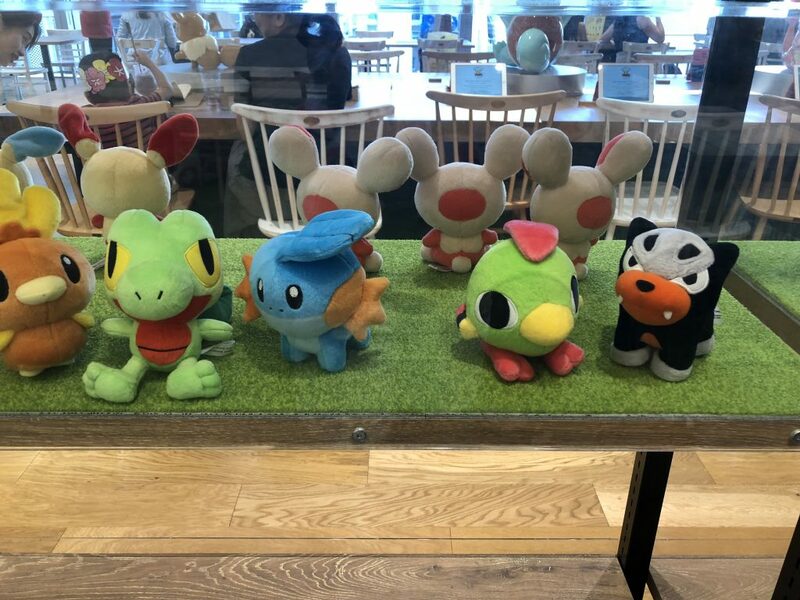 These beautiful plushies will be available for purchase on Pokevault for a limited time after June 30, 2018. 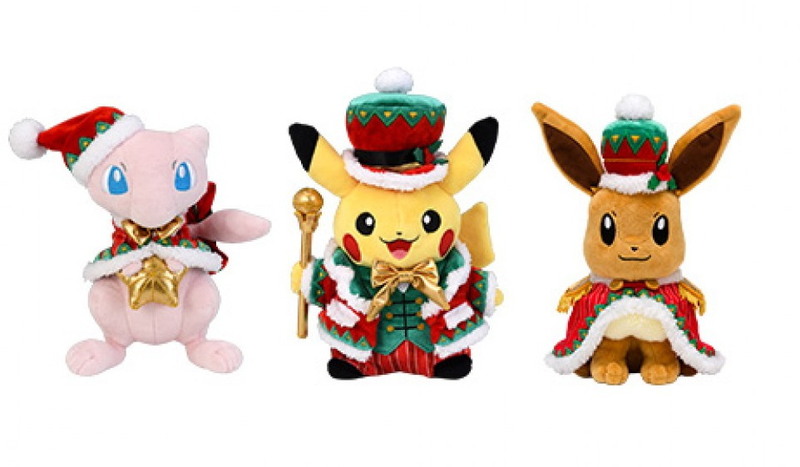 They will be in short supply, so dont wait.